1. The fresh, the local, and the handmade. All vendors at the Outdoor Market either made, baked, or grew their produce and products. Whether it’s fresh seafood, ripe veggies, or flourishing plants, you’ll find something to suit your interest and taste (literally!). 2. The location. 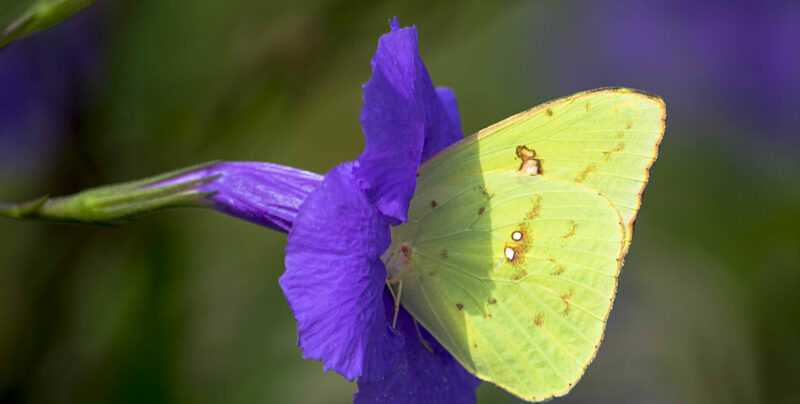 Besides being only 5 minutes away from Bay Haven Inn of Cape Charles, the Outdoor Market is also right by some great activities, shopping locales, and restaurants. Check out Kelly’s Gingernut Pub, Cape Charles Coffee House, Periwinkles Consignment Boutique, Hook-U-Up Gourmet, and more. 3. The sustainable grocery bags. The first 100 families to purchase something at the Outdoor Market will receive a FREE sustainable grocery bag. Who doesn’t love free stuff? If you can’t make it to the Outdoor Market on May 28, no worries! 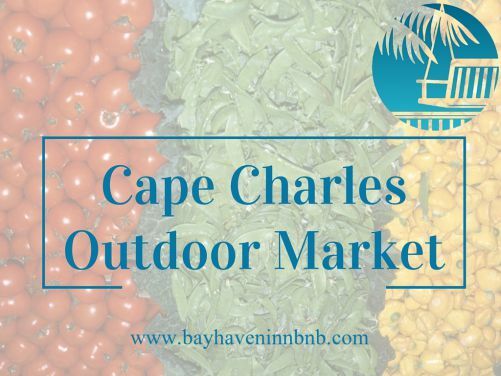 The Cape Charles Farmers Market at the Museum will be held every Tuesday from May 3 to October 25, 4:00pm-7:00pm. You won’t want to miss the incredible assortment of fresh fruits and veggies, body care products, honey, eggs, live entertainment, and more. Click here to check out the Farmers Market Facebook page. We look forward to seeing you on your Outdoor Market excursion! Don’t forget to grab a room here at Bay Haven Inn of Cape Charles.